Come support our beneficiaries and the programmes we run. 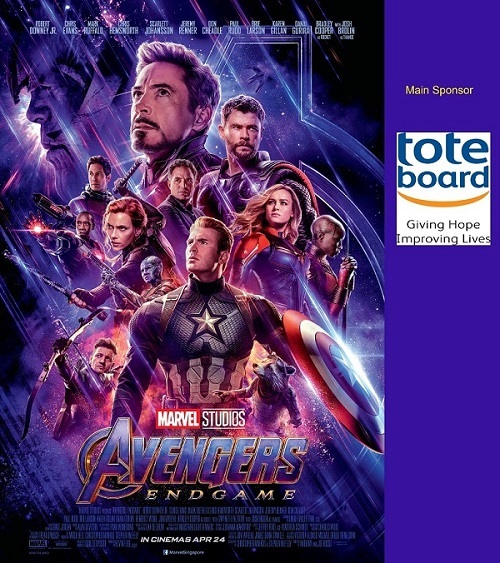 Donate to show your support of our charity movie event Marvel Studios' The Avengers Endgame. Help us also to spread the word. Your generous help will help our beneficiaries rebuild their families and keep our programmes running.